Iran moved a step closer to a plan to ditch the dollar in its trade activities by announcing that purchase orders by merchants that are based on the greenback would no longer be allowed to go through import proceedings. Iran’s domestic media reported that the policy was in line with an official request by the Central Bank of Iran (CBI) and was specifically meant to address fluctuations in market rates of the dollar. IRNA news agency quoted Mehdi Kasraeipour, CBI’s director of Foreign Exchange Rules and Policies Affairs, as saying that the move had become effective from Wednesday by virtue of a letter sent to the Ministry of Industry, Mines and Trade. Kasraeipour emphasized that this was not expected to create any major trouble for traders, stressing that this was because the share of the dollar in Iran’s trade activities was not high. “It’s been for a long time that Iran’s banking sector cannot use the dollar as a result of the sanctions,” he said. US banks are still banned from dealing with Iran as part of an old US trade embargo that still remains in place. Accordingly, this is believed to have already effectively blocked any transactions with Iran which is based on US dollars because they would ultimately have to be cleared in the US. “Considering that the use of the dollar is banned for Iran and traders are literally using alternative currencies in their transactions, there is no longer any reason to proceed with invoices that use the dollar as the base rate?” Kasraeipour said. 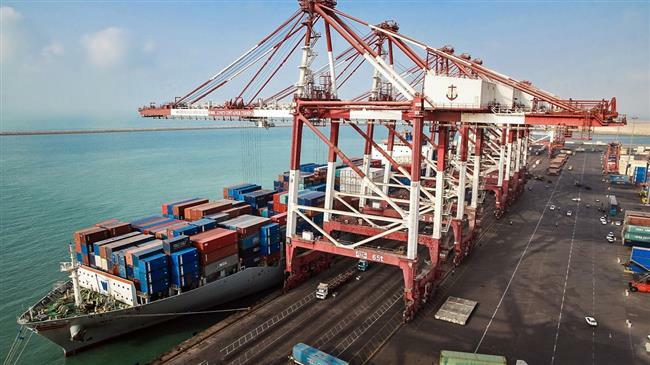 The official further emphasized that Iranian merchants would need to inform their suppliers to change the base currency from the dollar to other currencies so that the related import documentations can be proceeded at Iran’s entry points. He said the merchants also needed to specify whether they would proceed with their payments through banks or currency exchange shops. Kasraeipour said when an invoice is issued in dollars, a demand naturally develops in the network of exchange shops for dollars. He further suggested that this could eventually lead to a rise in the rates of the hard currency. Meanwhile, criticisms are emerging in Iran’s media over the costs that this policy could create for merchants and eventually the consumers. ISNA, for example, quoted unnamed merchants as saying that they and the foreign suppliers would have to consider an extra expense for converting the base currency from the dollar to other currencies. This, it said, would increase the costs for imports and eventually push up the prices of commodities imported.